This book is the first in this series that we have read. My children and I loved it. They want to play and read the book again and again. 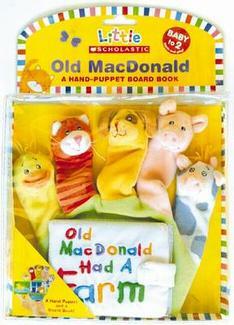 The 5 year-old can read it to the younger children, and the younger children love the finger puppets. It is amazing that the 6 pages in the little board book can read again and again. 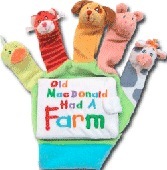 You use the finger puppets to point to the words and to the animals and it is a great learning tool.